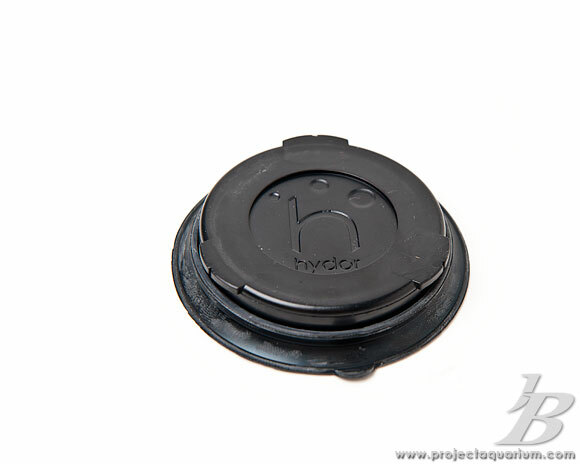 The Hydor Koralia Evolution 1400 is designed to offer powerful yet gentle flow with a focus on energy efficiency. Water movement throughout the water column is an important part of an aquarium setup. Proper water circulation ensures even heating, even distribution of nutrients and enables filters to work more efficiently. Planted tanks do not require the aggressive current that reef tanks need, but as the capacity of the aquarium gets larger, it is more difficult for a single filter to provide adequate water circulation in the water column. 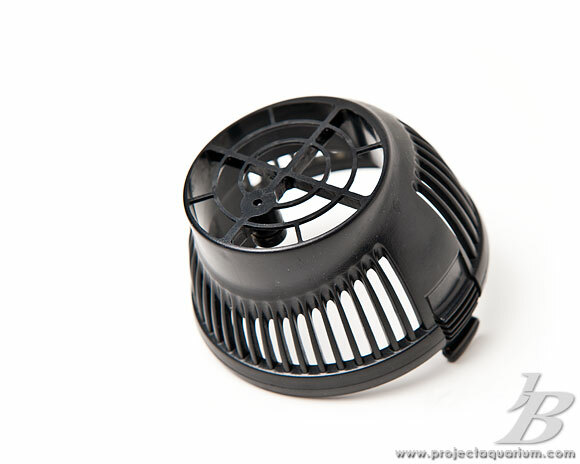 In the case of the 178 gallon aquarium that I used for the "3rd Rock – Genesis" aquascape, a single filter was not effective in creating adequate water circulation; even if it was the Eheim Pro III, which is a powerful filter. Impeller assembly. It looksl ike a boat prop! 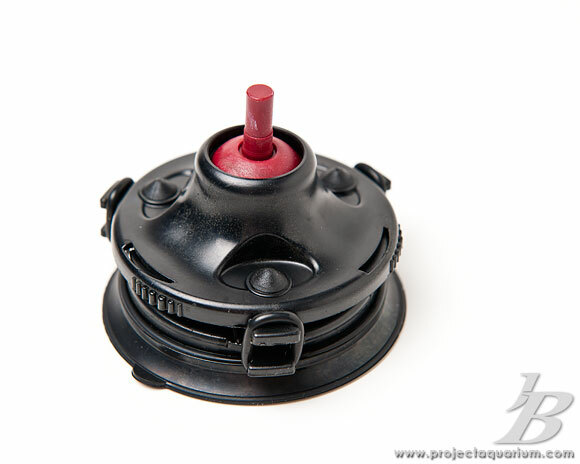 Internal magnetic suction cup with rotating sphere. 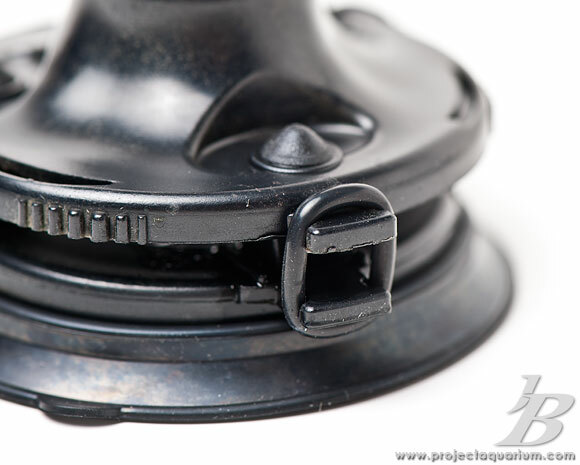 This design allows for considerable vibration dampening. 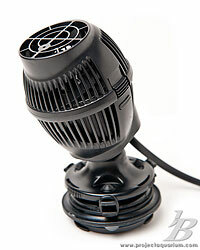 The Koralia 1400 is a large power head that moves a lot of water, 1400gph specifically. It is very quiet and vibration free. At the initial plug-in, I thought I knew I had a winner. 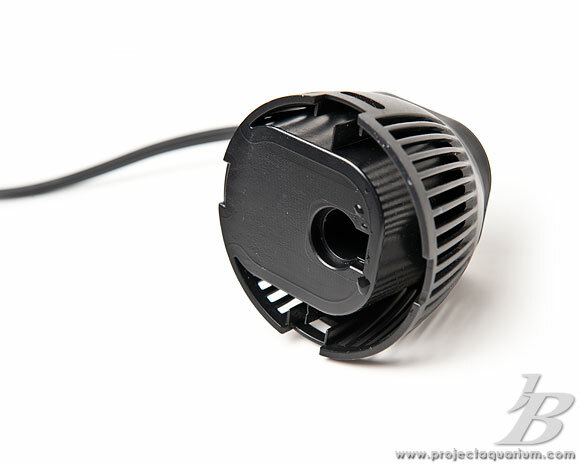 After many months of use, it still quietly circulates water in my tank. Water column debris does not seem to affect its efficiency. 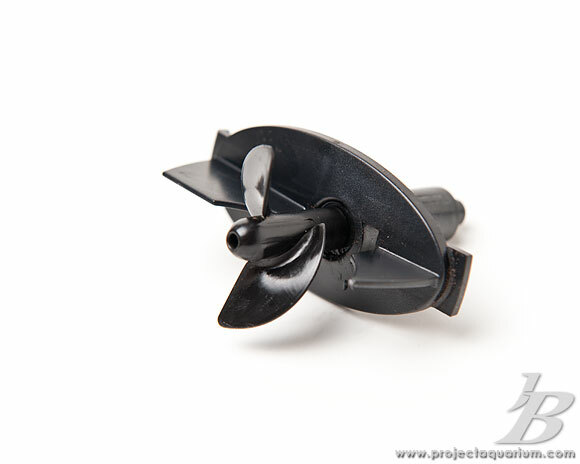 I have seen many leaves wrapped around the impeller and it quietly pushes along. 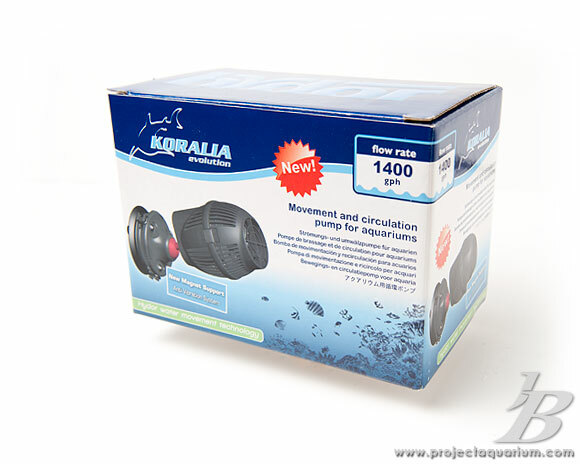 The Hydor Koralia Evolution 1400 compared to the Aqueon Circulation Pump 1250 is simple; I would skip the Aqueon and grab a Koralia. They are comparably priced and I found the Koralia to be smoother running and better designed. If you need to move water for a reasonable price, the Koralia is the way to go.